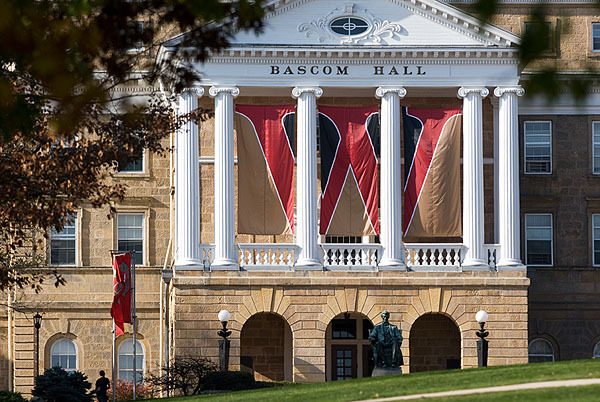 The Neuroscience Training Program at the University of Wisconsin-Madison was established in 1971. Currently, it comprises over 80 faculty members whose research interests range from molecular neurobiology to integrative systems and computational modeling. The program is designed to prepare students for careers in research and teaching. Training leads to the Ph.D. degree in neuroscience or the M.D./Ph.D. degree in cooperation with the School of Medicine and Public Health. With 80 trainers and 24 affiliates, NTP faculty and students study in many broad research areas, with the seven listed on our site meant to serve as a guide to prospective students as they begin to consider their graduate school career. All NTP admissions info can be found under the Prospective Students tab. The application deadline is December 1st. For questions regarding the admissions process, please contact the program office at 608-262-4932 or by email ntp@mailplus.wisc.edu. NTP participates in over 35 community outreach events per year. We participate in events like the Wisconsin Science Festival and host classroom visits. 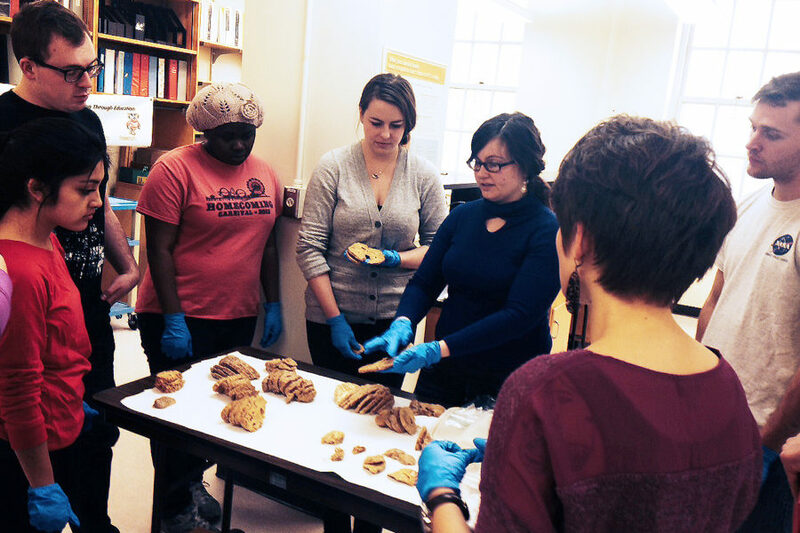 We also have neuroscience materials that can loaned out for science education!